Today, on the 210th birthday of Russia’s greatest poet Alexander Pushkin, people traditionally bring floral tributes to the poet’s monument overlooking the Tverskoi Boulevard in downtown Moscow. Prominent Pushkin expert Valentin Nepomnyashchy says that without Alexander Pushkin Russian culture would simply not be happening, that he is the heart and soul of the Russian people. “The civilized world wants to build a paradise but there will be no paradise on earth. 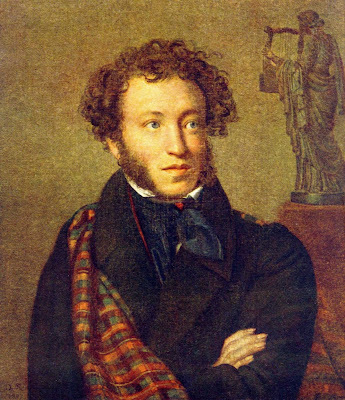 What we can preserve here, however, is our living soul and Pushkin is of great help here managing, in some miraculous way, to bring together the traditions of secular literature and those of the Holy Russia of old. This is soothing we desperately need today,” the expert says.